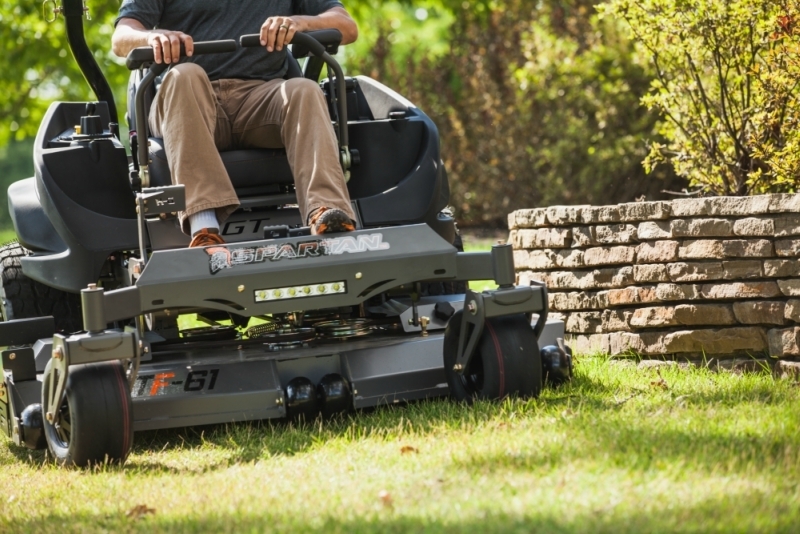 To say that Spartan Mowers has made its name in the turf industry is an understatement. These mowers have quickly become a household name and the go-to mower for many commercial mowing and turf businesses. With the growing popularity of the brand, it would be easy for Spartan to sit back and just take it all in. 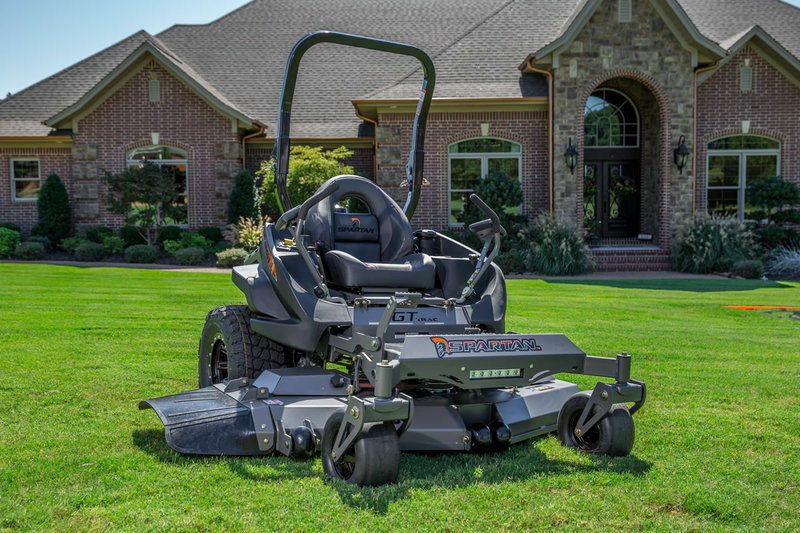 However, Spartan Mowers is on a mission to change the industry one zero-turn mower at a time by testing their products, listening to customer feedback, and making educated changes when necessary. The ride of the Spartan has been a top priority since day one, a work in progress. It means tweaking, trying, listening, changing, and improving every day. And that's what we're doing. Our latest addition gets us one step closer to perfection. Spartan now works directly with WINAMAC Coil Springs. Winamac Coil Springs are masterfully crafted custom compression springs made from the highest grade spring steel for maximum performance. At a rate of 1,300lbs per inch, the WCS custom springs deliver the optimal horizontal travel and dampening ratio. For 70 years, Winamac Coil Springs has been masterfully crafting custom springs that are engineered to last. And now, they're crafting springs specifically built for the Spartan Mower. You can see why we're excited about this! BUT HOW WILL THIS MAKE SUCH A DIFFERENCE? With our Smart Ride system, we start with a 1.5-degree outset and the system allows the rear frame to travel up to zero degrees over the ground. With our original TecsPak system, the extra weight did not allow for the system to fully rebound. This led to springs being tested. Through that testing, we found that springs allow a larger window for weight, from 1100 to 1800 pounds! With the springs, we are able to achieve the same great ride and consistency of the ride through both lighter and heavier loads, despite even drastic weight variation. Spray rigs, catchers, etc. can be added with no decrease in performance! This is HUGE for commercial lawn and turf businesses. Both systems possess improved ride and durability, regardless of weight variations. All new 2018 Spartan SRT Mowers are now equipped with Winamac Coil Springs. Let us know your thoughts, reactions, and experience on your Spartan with our new addition of the Winamac Coil Springs. We will listen, and if we can make it better, we will. HAVE QUESTIONS? VISIT A SPARTAN MOWER DEALER NEAR YOU! Whether you have more questions or you just want to check out the latest Spartan Mower models, visiting a Spartan Dealer is the way to go. Click here to use our DEALER LOCATOR. Just type in your zip code to find a Spartan Mower Dealer near you.